As Bleeding Cool reported earlier this month, Young Sheldon‘s Iain Armitage (Sheldon), Lance Barber (George), and Montana Jordan (Georgie) are scheduled to make a guest appearance on the Big Bang Theory’s December 6 episode. 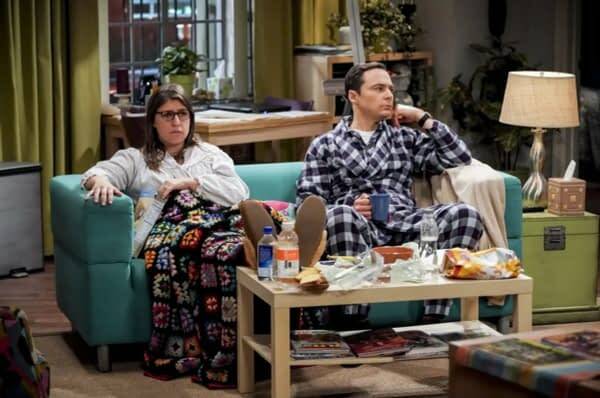 The announcement sparked various theories about how exactly the show would orchestrate a crossover episode featuring the same character, Sheldon (played as an adult by Jim Parsons), at two different points along the same timeline (this is Big Bang Theory, remember, not Doctor Who). Based on the title and description, we assume that the Young Sheldon characters will appear in a videotape that Sheldon watches during the episode. 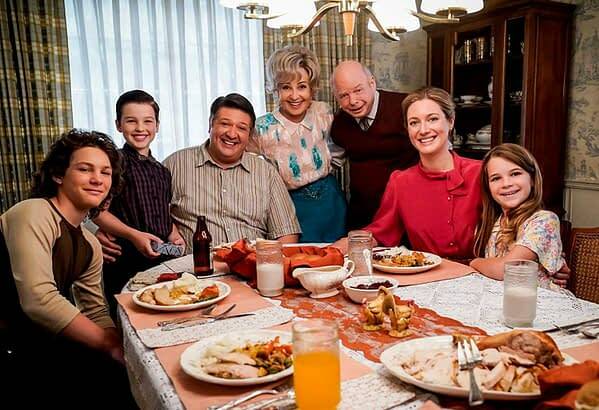 Given the three characters that we know will appear in the episode (Young Sheldon, George, and Georgie), we can assume the video is some sort of home movie rather than a long lost videotaped message from Young Sheldon to his older self or from Sheldon’s father. While using a videotape as a vehicle for the crossover is logical (and not offensive to theoretical physicists insisting on the impossibility of time travel), it is also disappointing. I was not expecting a mirror universe or time travel, but I was hoping that through dreams or fever hallucinations we would be able to see Sheldon interact with his younger self. As an adult, Sheldon is always sure of himself, but also a little bit lost. 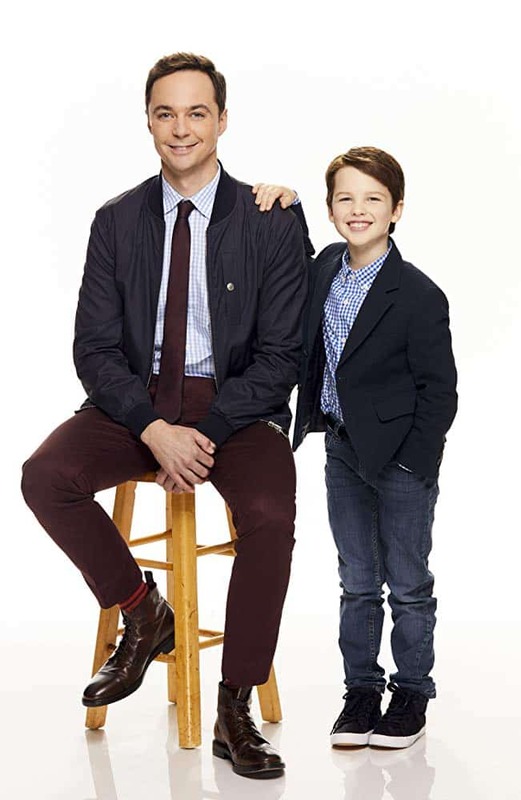 I would have enjoyed seeing Young Sheldon judging adult Sheldon as only Sheldon can. Of note, TVLine reports that Christine Baranski (The Good Fight) will also reprise her guest starring role as Leonard’s (Johnny Galecki) mother Beverly in the same episode. We will all have to wait and see if Beverly is involved in the Young Sheldon crossover storyline, or a secondary plot in the same episode. Why does Sheldon still own a working VCR? Young Sheldon airs on CBS, as does The Big Bang Theory. Check local listings for times.